InfoPro Investigations: Minneapolis Private Investigator Online Dating Scams…. Identity Theft is one of the most devastating and under prosecuted crimes in the United States. 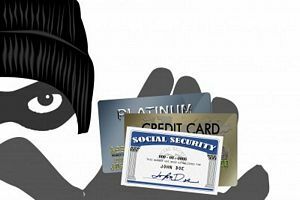 Victims of Identity Theft have their personal and financial worlds turned upside down by criminals that are rarely prosecuted or prevented from committing their crimes. If you are a victim of Identity Theft InfoPro Investigations can help you gather evidence and even locate the identity thief. We can also help you contact the proper law enforcement authorities and testify as expert witnesses on your behalf in court. My name is Austin McInerny and I’m having an identity crisis. Not because I’m a 39-year-old father of two with a sudden panic about life being half over, but because the name I share with my late uncle and grandfather isn’t mine anymore.